Mayor Kendrick is conducting an ASSISTANCE SURVEY for residents of the Town of Fulton. 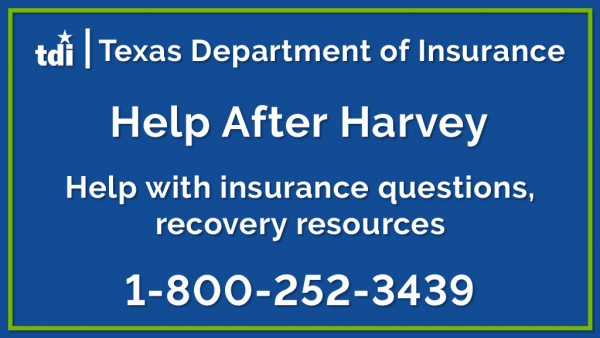 ​This survey is FOR CITIZENS OF THE TOWN OF FULTON, TEXAS AFFECTED BY HURRICANE HARVEY. You MUST BE a Fulton resident. ID will be required . (Driver’s License or Utility bill with your current address). ​The goal of the survey is to find out what the needs of our Fulton citizens are, such as housing, food, home improvements, help with bills, furniture, things of that nature. ​If you are interested, please come by Town Hall and fill out a survey form. Mayor Kendrick will be reviewing these forms in the next few weeks to see how we can help the citizens of our Town. ​Town Hall is located at 201 N. 7th Street (the old Fulton Fire Station). Hours are Monday-Friday 8am to 5pm. We closed from noon to 1pm for lunch.